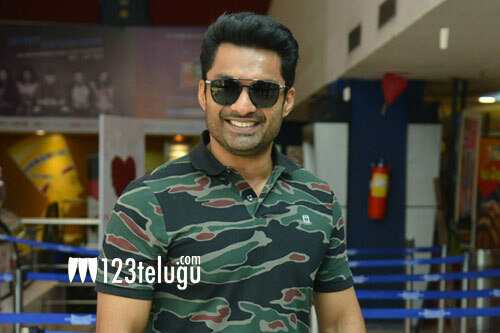 Fresh from scoring the much-needed success with 118, hero Kalyan Ram is gearing up for a few interesting projects. A couple of weeks ago, we had reported that Kalyan Ram is likely to join hands with a debutant named Vasishta for his next. Now, the latest buzz is that Kalyan Ram will be working on a socio-fantasy genre with a new director named Venu Mallidi. However, an official confirmation regarding this news is awaited. Kalyan Ram may bankroll this project under his home banner NTR Arts.